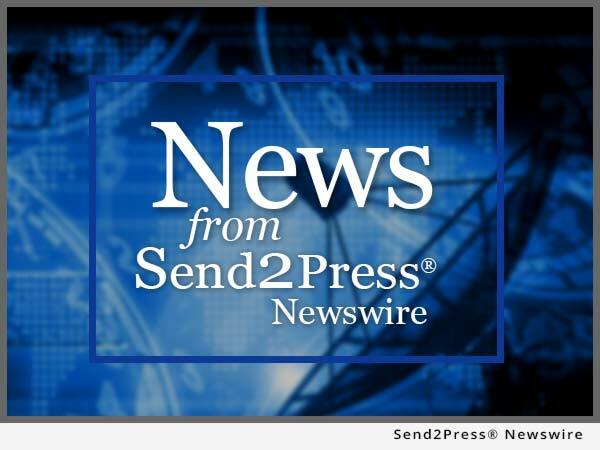 WASHINGTON, DC /Send2Press Newswire/ — DataOvertheWeb has launced a unique website for people desperate to disconnect themselves from unwanted telephone conversations is now available at www.SorryGottaGo.com. The site features a selection of audio clips ranging from: ringing cell phones, barking dogs and crying babies to someone crashing into a fence, to be played in the background for people on the other end of the line. Organized by “Office,” “Home” and “Oddball,” SorryGottaGo.com sound effects include fire drills, cell phone line static, honking horns, helicopter blades, buzzing flies, coughs that won’t quit, and a herd of cows passing by the window. To repeat an effect for full effect, visitors can hit the link again and again. Visitors can sign up to be notified when new sounds are added, and can email Schmucker with their own ideas for sounds. News Source: DataOvertheWeb.com :: This press release was issued by Send2Press® and is Copyright © 2005 Neotrope® News Network – all rights reserved. The “Send2Press for Journalists” portal is a simpler version of our main site at Send2Press.com — without all our company information, service plans, pricing, etc., and is intended for media folk. For information on our services for press release writing, targeted news distribution, our history, staff, and full 16+ year old news archive, please visit: Send2Press.com.